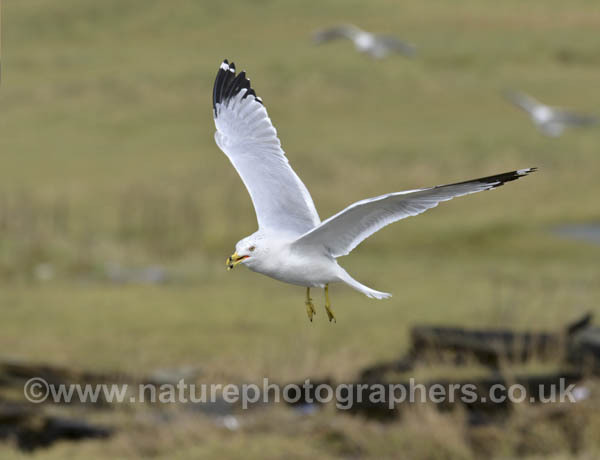 The winter of 2013/2014 will be remembered not only for storms and flooding but also for the variety and numbers of gulls that appeared around the British coasts. For example, during the months of January and February, with a bit of planning it was possible to notch up a dozen species in a day on southern coasts. Many of the birds provided superb opportunities for photography and there are plenty of stock images captured this winter on the Nature Photographers website. In addition to the common and regularly encountered species, Little Gulls were a welcome addition at many coastal hotspots. At this time of year, the species usually favours offshore waters but a succession of storms resulted in a number of individuals taking up temporary residence on boating lakes and other seemingly unpromising locations. 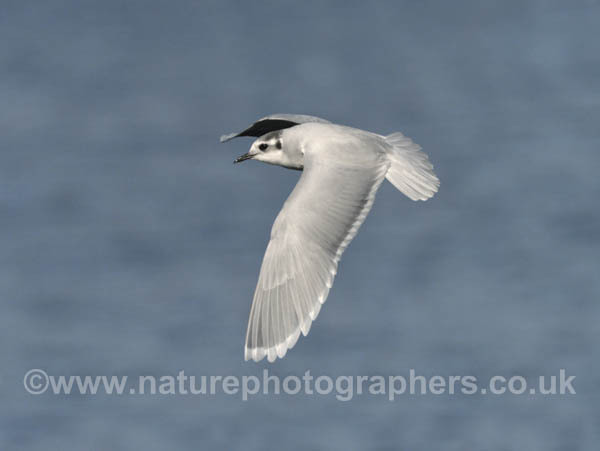 Active and aerobatic, Little Gulls are a real challenge to photograph in flight. Iceland, Glaucous and Kumlein’s Gulls – visitors from Arctic seas – added interest to the scene and a few Ring-billed Gulls (from North America) consorted with Common Gulls, for those with a keen enough eye to pick them out. With a bit of determination many observers were able to pick out the occasional Mediterranean Gull among flocks of its commoner Black-head cousin. Right now, Mediterranean Gulls are beginning to congregate near potential nest sites and most have acquired the black heads that the species is noted for in the breeding season. 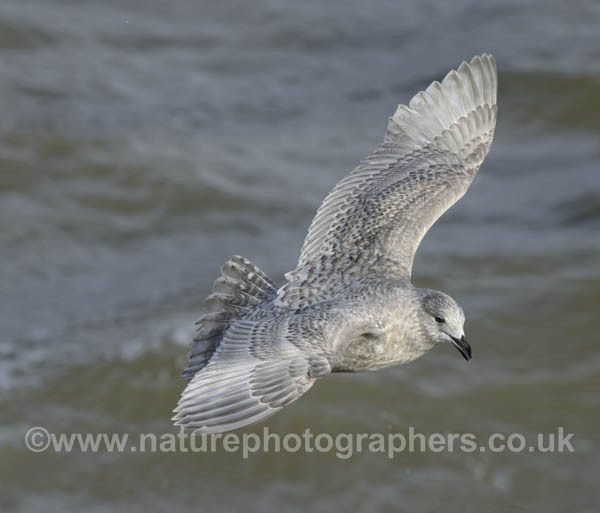 This juvenile Kumlien’s Gull was a regular sight on the south coast at Littlehampton this winter. Ring-billed Gulls also made an appearance. A number of Little Gulls were found on boating lakes and other unusual places along the south coast after the winter storms. Red-breasted Goose and other birds on the coast in Hampshire this week.